Over the past three decades, our daily lives have changed slowly but dramatically. Boundaries between leisure and work, public space and private space, and home and office have blurred and become permeable. 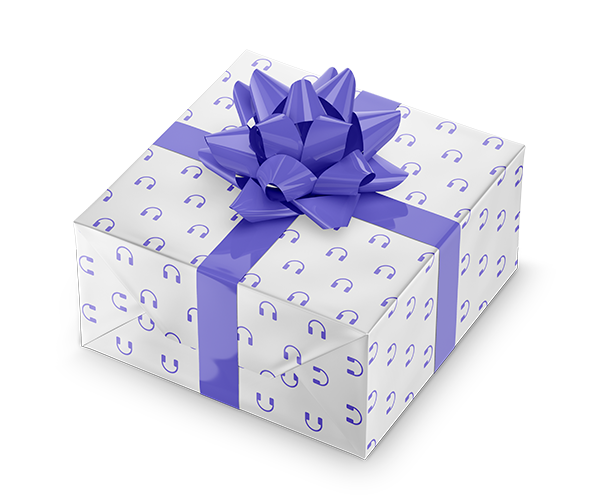 How many of us now work from home, our wireless economy allowing and encouraging us to work 24/7? How many of us talk to our children while scrolling through e-mails on our BlackBerrys? How many of us feel overextended, as we are challenged to play multiple roles—worker, boss, parent, spouse, friend, and client—all in the same instant? Dalton Conley, social scientist and writer, provides us with an X-ray view of our new social reality. 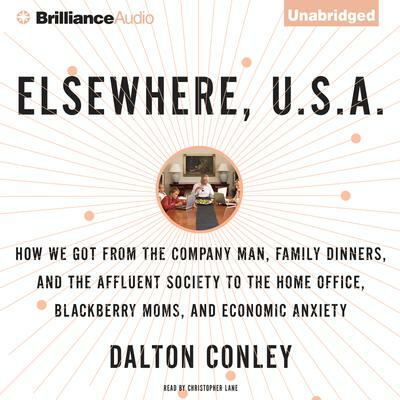 In Elsewhere, U.S.A., Conley connects our daily experience with occasionally overlooked sociological changes: women’s increasing participation in the labor force; rising economic inequality generating anxiety among successful professionals; the individualism of the modern era—the belief in self-actualization and expression—being replaced by the need to play different roles in the various realms of one’s existence. In this groundbreaking audiobook, Conley offers an essential understanding of how the technological, social, and economic changes that have reshaped our world are also reshaping our individual lives.